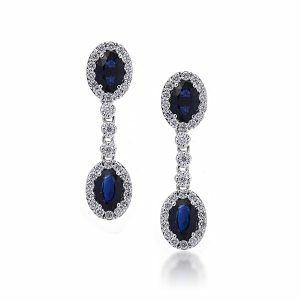 earrings set in 18 carats white gold. Earrings is the most fascinating jewelry aspects for mainly women. You may also inquire for custom made Solitaire Earrings; either in Loose diamonds with our company Authentification or International Certified diamonds.